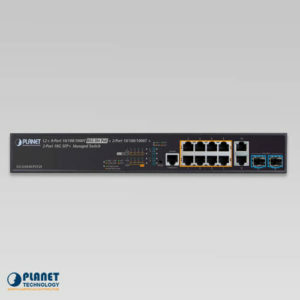 PLANET’s IGS-5225-8T2S2X is an industrial Layer 2+ managed Gigabit Switch that features 8 10/100/1000Mbps copper ports, 2 additional 100/1000X SFP ports and 2 10G SFP+ ports, and supports static Layer 3 routing in a rugged IP30 aluminum case for stable operation in heavy industrial demanding environments. 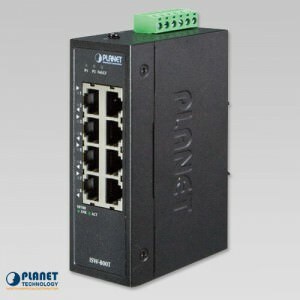 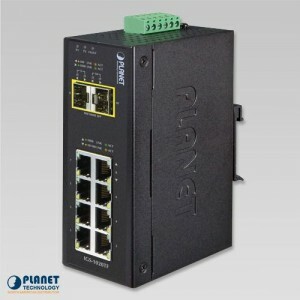 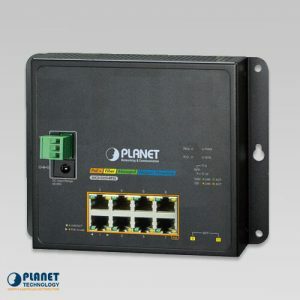 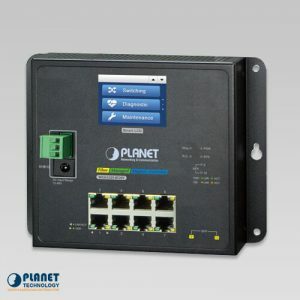 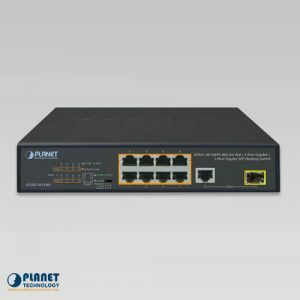 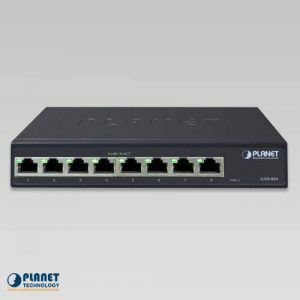 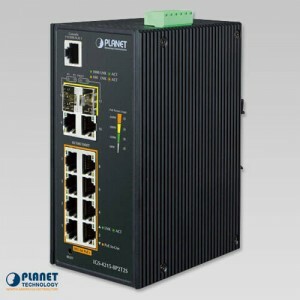 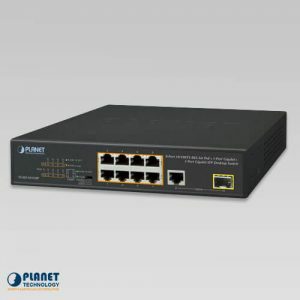 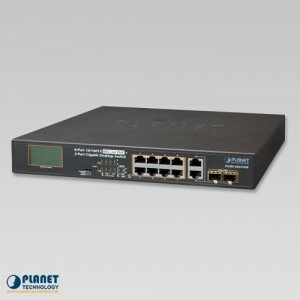 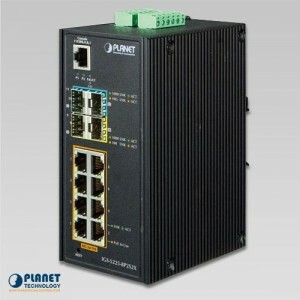 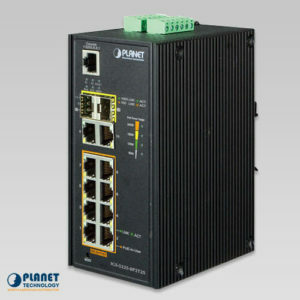 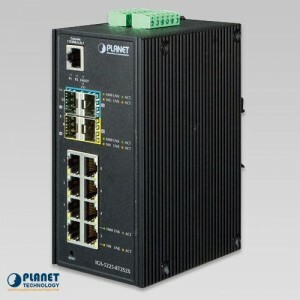 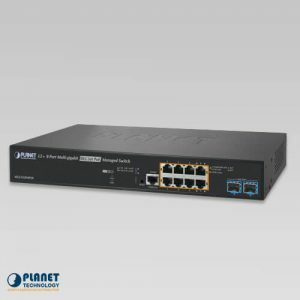 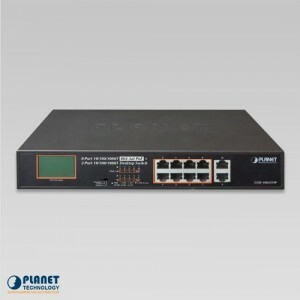 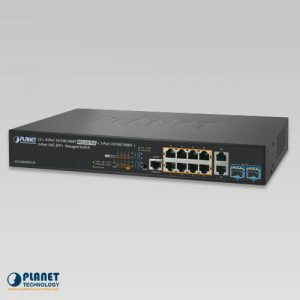 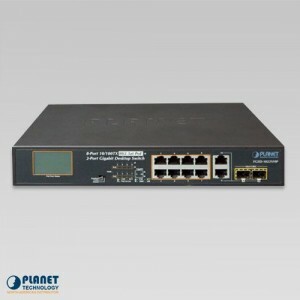 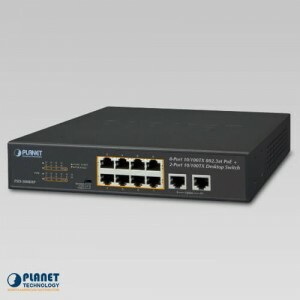 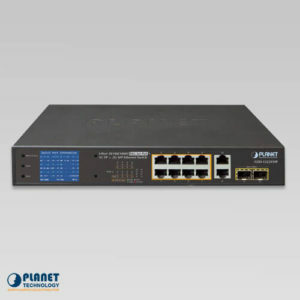 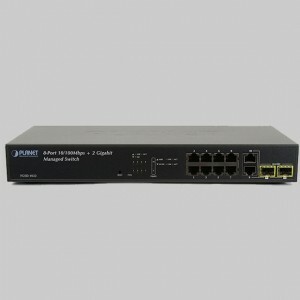 PLANET’s Industrial 8-Port Gigabit 802.3at PoE+ Switch, IGS-5225-8P2S2X, is equipped with rugged IP30 metal case for stable operation in heavy Industrial demanding environments. The IGS-4215-4P4T is a Managed Switch designed for industrial demanding environment with 4 802.3at 10/100/1000BASE-T ports and 4 additional Gigabit copper ports.